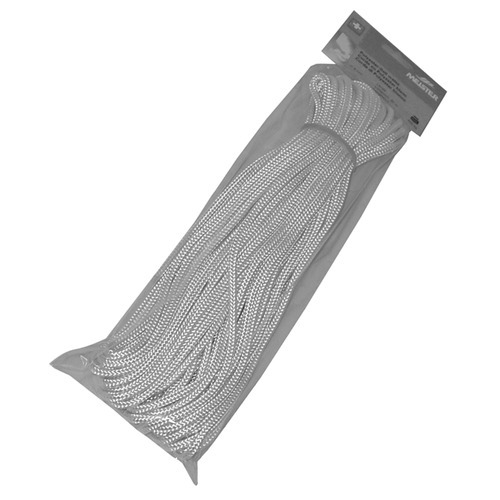 The universal rope is suitable for all applications in home and hobby. Outstanding value for money. Manufactured in Switzerland.